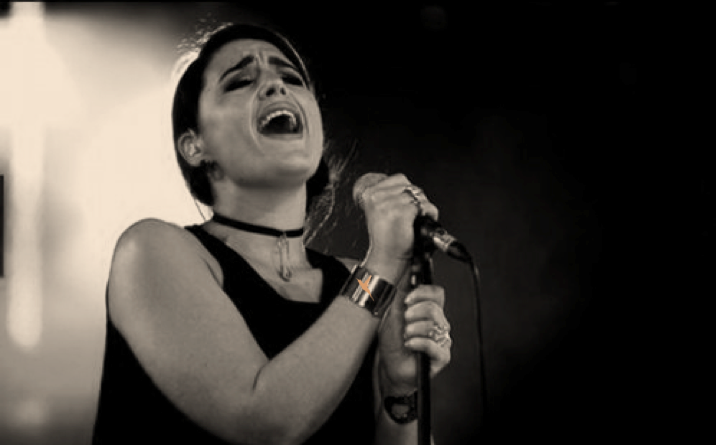 Jessie is Ware you want to be on August 20th to hear her new record. Jessie Ware first hit our radar when we heard “Strangest Feeling” we thought it was good, and we even enjoyed her vocals in SBTRKT, but the early press on her new record Devotion is what made our our ears stand-up. Listen to Devotion in it’s entirety below from The Guardian. I like to believe that she is our modern Sade with a little more power. Really. We here at NBD trace our musically DNA from the 80’s. We were all tricked and believed that Depeche Mode was unique or that Metallica was original, the reality is that music is derivative. It’s the bands like Metallica and Depeche Mode that improved on their predecessors. We’re now listening to artists redeliver the 80’s heavy synth accompanied by poppy soul singers or duets. Jessie Ware does to Whitney Houston what Bon Iver did to Steve Winwood. We hope that gives you context. Listen to the the title track “Devotion” here.